Each project is unique. Each intervenient is decisive. Each phase is crucial. Effisus solutions combine in an innovative and balanced way Efficiency and Sustainability, promoting integrated systems with high added value and superior quality. 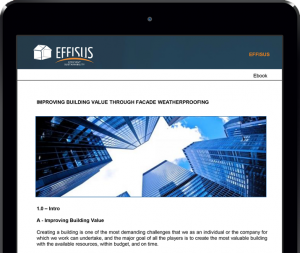 The Effisus Consulting services are the ultimate added value throughout the whole process, by providing comprehensive support every step of the way, to every project intervenient with attention to every detail – the key to complete success.